Can a SQUARE ENIX account be shared? I completed the account transfer but can’t log into PlayOnline. My SQUARE ENIX account was accessed by an unauthorized third party! What is the URL for the SQUARE ENIX account login page? What are the benefits of using a SQUARE ENIX account? Can I access online services unique to other regions? 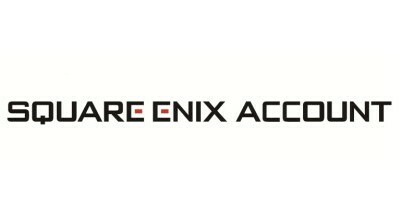 Which services can currently be accessed through a Square Enix account? Can anyone use my SQUARE ENIX Security Token before I register it? Do I have to use a one-time password to log in? What steps do I take if my SQUARE ENIX Security Token breaks? What is the release date for the SQUARE ENIX Software Token? What devices support this application? What is the required OS version for the Software Token? Will I be able to save the Software Token on an external memory card for Android devices?